Jaiaen Beck's life has been shaped by persistently seeking information about the qualitative nuances and subtleties of healing practices from around the world as contrasted with 3rd dimensional explorations of evidence-based medicine alone. Experiential personal discoveries in non-ordinary reality, new physics exploration as a hobby, partnered with her spiritual faith and a religious path has led her to be passionately interested in healing, carefully but not casually curious about ancient cultures, and compassionately driven to do her part to alleviate the suffering of the world. Following a lecture about Shona spirituality by Dr. Abraham Dumisani Maraire sponsored by the Kutsinhira Center in Eugene, Oregon, in 1990, Zimbabwean music, culture, and their healing traditions became a passionate interest. Exploring healing traditions of cultures from around the world since 1970, she began creating space for people to learn together, and in 1993 she founded Ancient Ways as a charitable non-profit organization. In 2000, she was adopted by a Shona family, leading her to study their healing traditions, their customs, and the social fabric of their society. Jaiaen has taught contemporary and traditional Zimbabwean music to people of all ages (from 5 to 75) both locally and nationally in community venues, school settings, and correctional institutions, as well as been part of several performing groups. 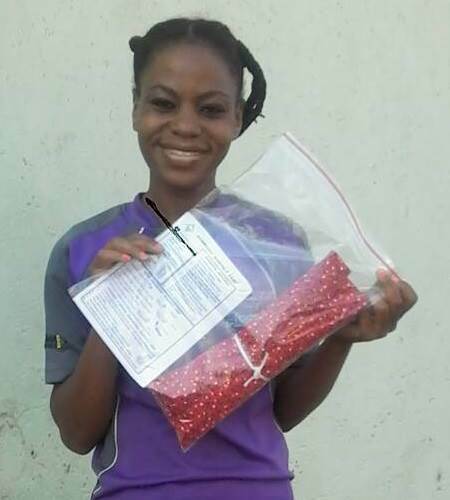 Through Ancient Ways, Jaiaen co-founded Nhimbe for Progress in 1999 with Cosmas Magaya, and Jangano in 2005 with Fradreck Mujuru, two separate rural community development projects, providing a link for people to connect and offer humanitarian aid to rural Zimbabwe. 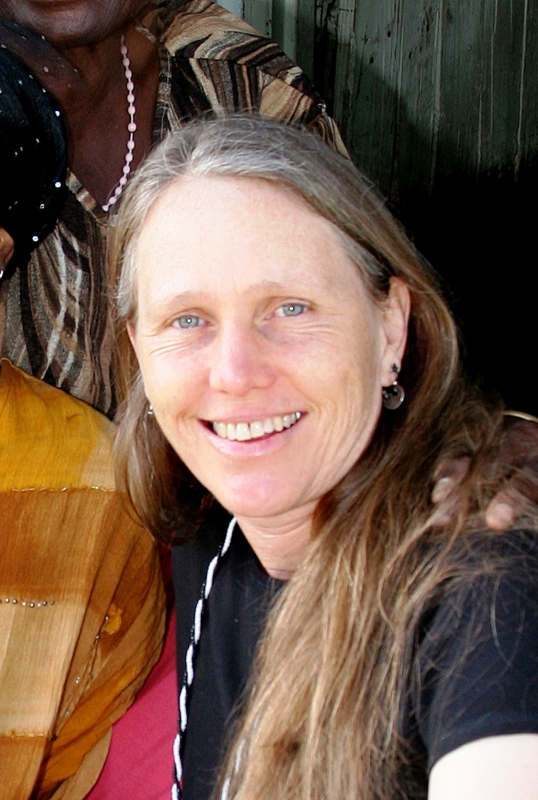 As part of her wellness paradigm and healing profession, Jaiaen has numerous training certificates in NMT - Neuromodulation Technique, Focusing, and shamanism. After studying healing with various teachers since 1970, including Jewell Beck Pare, Michael Harner Ph. D, Sandra Ingerman MA, Leslie Conton Ph. D, Tom Cowan, Don Alejandro, Don Ramon, Joshua Magaya, Vachiera Matilida Magaya, Dr. Les Feinberg DC, and Mary Courtis Ph. D, she offers herself as a teacher and wellness guide in a variety of ways. Her teachers have helped to shape her perspective of cosmology and a worldview. 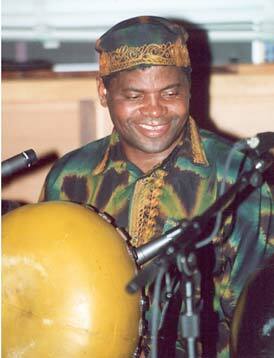 Cosmas Magaya is an internationally recognized master of the mbira dzaVadzimu. As a performer, mbira teacher and leader of the mbira ensemble Mhuri yekwaMagaya, he has gained national and international acclaim for his extraordinary talent as a musician and teacher in the Zimbabwean music traditions. As a performer, he has completed several international tours with mbira ensembles Mhuri yekwa Rwizi and Zimbabwe Group Leaders Mbira Ensemble, including three in Europe and two in the United States. His performances are featured on a number of critically acclaimed CDs. As an mbira master musician and respected teacher, Cosmas has been invited to teach master classes at top universities in the United States including Stanford, Northwestern and Duke University as well as numerous other universities throughout the U.S. and Canada. In addition to performing and teaching, Cosmas has, since 1971, collaborated with ethnomusicologist Dr. Paul Berliner, doing field research on Shona traditional music that has resulted in a scholarly book, The Soul of Mbira. Through their partnership, a second book is being published, and will be available soon. Born in Zimbabwe in 1953, Cosmas grew up in the rural area of Mhondoro. His father, Joshua Magaya, was a highly esteemed n’anga (healer), and a farmer who was noted for his enlightened farming practices. Cosmas first became interested in mbira at the age of eight and begged his older mbira-playing cousin, Ernest Chivanga, to teach him how to play. However, because of his youth, he wasn’t taken seriously and wasn’t allowed to touch the cousin’s mbira. At every opportunity, Cosmas would “borrow” the mbira and, out of hearing, try to pick out what he could remember from his cousin’s playing. On one momentous occasion, after he had been practicing secretly for many months, Cosmas played mbira for his family. They were astonished that he had taught himself to play and his cousin began to teach him more songs. 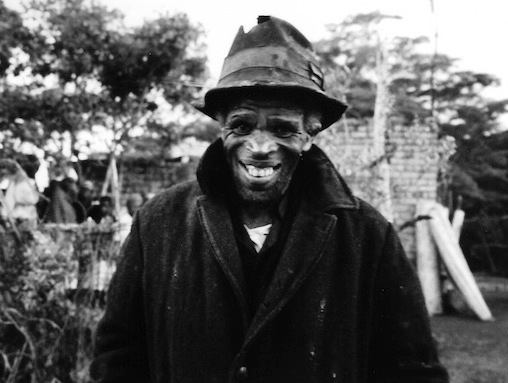 The two were hired to play frequently for Shona religious ceremonies called bira, and Cosmas developed a reputation as a strong mbira player whose playing could call the ancestral spirits. He was quite small for his age and played the mbira inside a huge deze (calabash). The image of this young boy, all but hidden by the calabash, with just his small legs sticking out, was one that greatly amused his audiences. Throughout his youth, Cosmas sought out opportunities to expand his mbira song and stylistic repertoire from both elder teachers and his age group peers. In addition to his mbira studies, he completed his formal schooling and went on to study business at the Community College Business School in Salisbury. Cosmas spent many years working for the sales and promotion division of the Dairy Marketing Board as a sales representative and manager. As his music career developed, he joined Hakurotwi Mude’s ensemble Mhuri yekwaRwizi and made three European tours in 1983, 1990 and 1994. He still performs with his family group, Mhuri yekwaMagaya, which now includes his son Mudavanhu. Cosmas has gained loyal following of many mbira students throughout the United States and Canada, and he continues to teach and perform in the U.S., Canada and Zimbabwe, spending part of every year in each area of the world. In 1998, he met Jaiaen Beck, and in 1999 they collaborated bringing together their visions for uplifting the people in his rural area, through pragmatic approaches, and developing a project called Nhimbe for Progress which now includes 6 main villages. Fungai "Zhanje" Mujuru was born in 1951 in Dewedzo, Rusape, Zimbabwe. His father, Muchatera Mujuru named him after the famed musician Zhanje who played as part of Chaminuka’s court. He became ill at a young age and was taught mbira as a path towards wellness. By the time he was seven, he was able to play with the older members of the family, which he thoroughly enjoyed. Soon he began having dreams of the banya at Dambatsoko. He would dream of a very old man playing mbira and he would listen to the song. The next day, Zhanje would practice what he had heard in his dreams. He began having difficulty at school and so began to just focus on mbira. His soulful playing demonstrates a unique style deeply inspired. He is well acknowledged amongst his people and his wisdom of the old ways is sought after as the elder in the Mujuru clan. The chief and village heads also look to him for advice on a regular basis. Fungai is a very interesting person, being highly respected and an advisor of the Chief, even though completing little academically. Fungai "Zhanje" Mujuru is recorded in multiple ways: he is in a video, as part of an album with Ephat Mujuru, and has appeared in numerous documentaries. Zhanje’s first visit to the US in 2004 was very successful. He offered performances and teaching across the US and attended the Zimbabwe Music Festival. Being a master mbira player he has surpassed the common understanding of the ancient music. Fradreck Mujuru was born in 1955, in Dewedzo, Rusape, Zimbabwe. He grew up at Dambatsoko, which is his grandfather, Muchatera Mujuru's, village. His early life was exposed to many visiting musicians and traditions because his grandfather was a well-known spirit medium. Fradreck grew up with a fascination of the instrument. Early on, he wanted to play, and play well, since that could mean being invited into a ceremony in the banya (a house of ceremonies). At every opportunity, he played mbira with the musicians and rural elders who often visited Muchatera Mujuru. In 1972, Fradreck was accepted into the well known group of mbira musicians at Dambatsoko who played for Muchatera. Fradreck got his first personal instrument from Ephat Mujuru in 1981. He said it hurt his fingers and was difficult to play. He decided to improve on it, inspired by dreams from his late grandfather. His mentors Thomas Wadharwa and Thomas Muda both had high expectations and were great first teachers from whom to learn building. His first instrument was rebuilt four times before he was satisfied. Fradreck focused on the mbira Dambatsoko as it was a family mbira tuning. MBIRA organization (see www.mbira.org) has provided him with many requests for mbiras, making his mbira making an avenue of prosperity for his family. 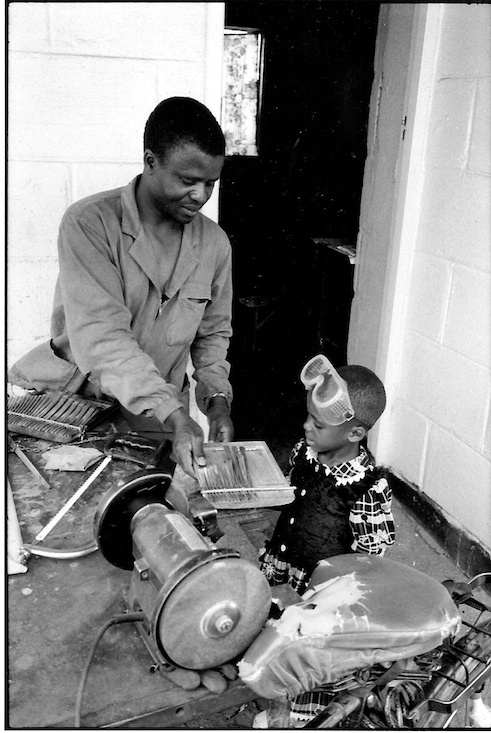 In 1989, the Zimbabwe College of Music also ordered a set of nyamaropa tuned instruments, and then smaller karimbas. 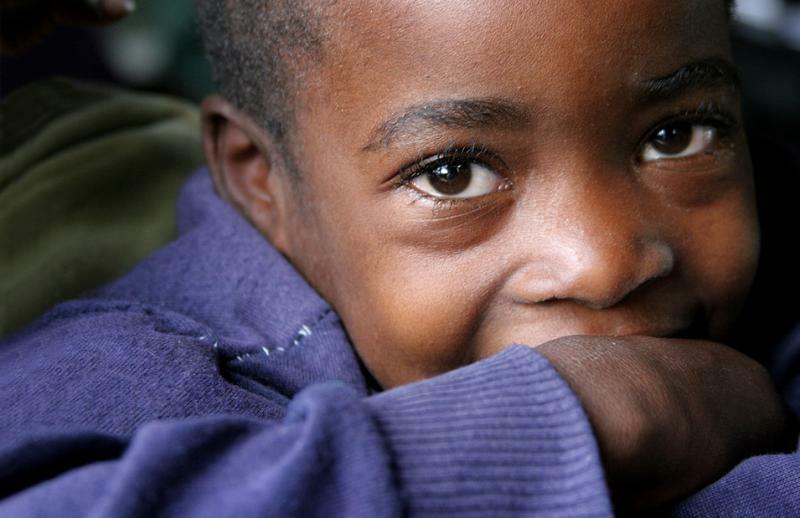 He often is able to help many children from his rural home to attend school because of selling his mbiras. Fradreck Mujuru is a renowned mbira maker and some of his instruments can be found in museums. His first US visit was in 2001. He and Sam, his brother, came to Grinnell College, Iowa, and Williams College in Massachusetts. He returned in 2003 and 2004 to the US to attend the Zimbabwe Music Festival where he offered performances and workshops. He is part of the CD Mutimukuru, an album by Ephat Mujuru made in 1988. He also donated a track to Ancient Ways Mwoyochena kuZimbabwe in 2009, which was a collaboration amongst many talented artists wanting to help raise money for the rural Zimbabwe projects. His mbira playing has been part of the background music for Chinamato Chevatema, a television program in Zimbabwe.